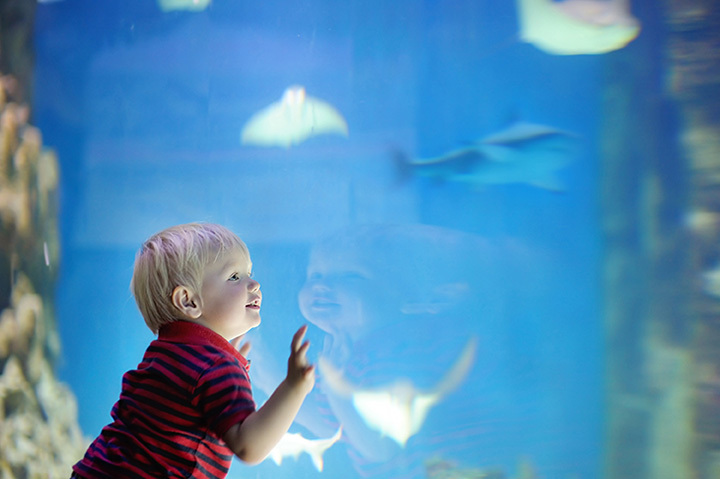 The National Park Aquarium is a modest collection of fish, reptiles and amphibians from nearly EVERY continent! We host at least 50 exhibits at any given time during the year and our star tortoise Slowpoke is always expecting visitors. We're a family friendly place with family friendly prices so please pop in while you're downtown! Ask about our group rates and military discount.